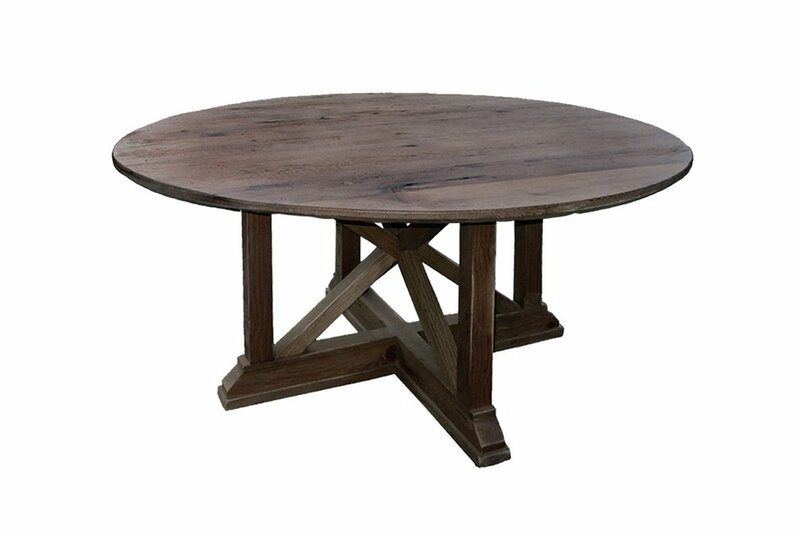 The intersecting X's of this pedestal style table is perfect with square or round tops where legroom is a priority. Thank you for contacting Groundwork! We will be in touch! 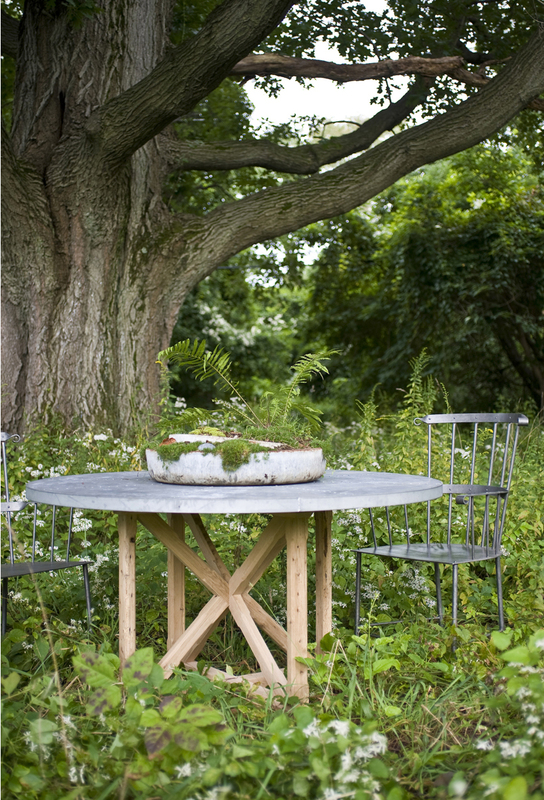 Tell us what style and size table you’re interested in and we’ll respond with a custom quote. If you're not sure about your specifications let us know and we can help.